Brainstorming has been proven to be an effective method for solving problems in previous posts. However when do you put this useful tool into practice? Whether it is troubleshooting new product developments or finding the root cause of a customer related issue; brainstorming is an excellent method to fix and improve upon business related issues. 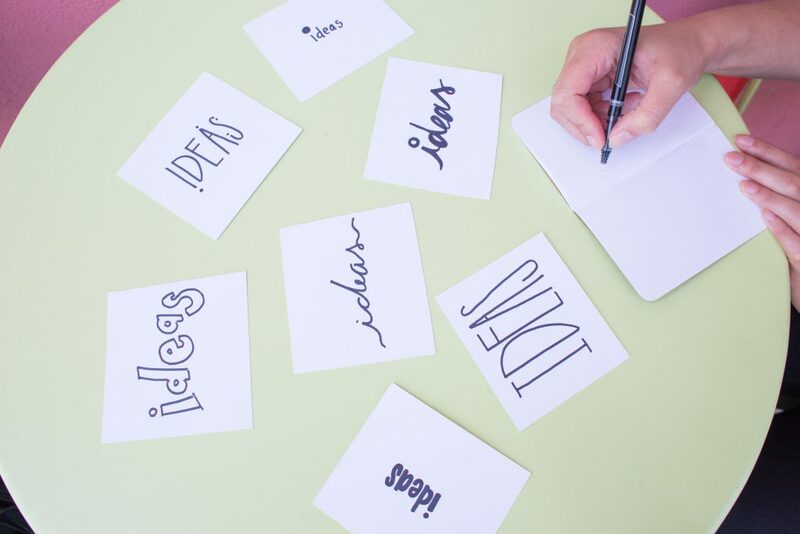 The key to utilize effective brainstorming for business is to have the right team present in the brainstorming session and also to clearly scope out the problem. Ensure that you have a reasonable group size (2-6 people). This can avoid chaos and also ensure that there is enough time for everyone to contribute their opinions. Clustering/idea mapping – draw a center circle to represent your main ideas; then start drawing stems connecting other circles representing more narrow topics. NEXT POST Next post: Best Board Games Of All Time – To Get You Thinking!